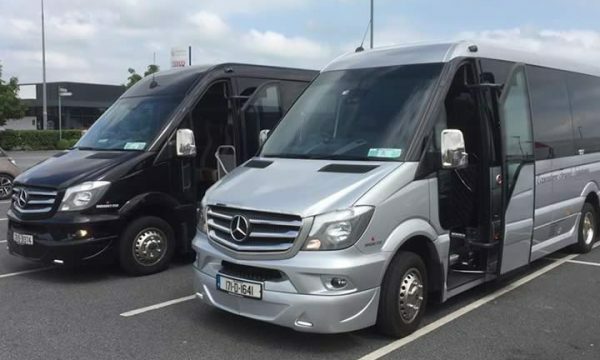 Looking to hire a Wedding Bus or Car in Cork? At Bus Hire Cork we take pride in offering the perfect solution for your wedding car and bus hire in any Cork location, hotel or venue. We’ll design a custom package, tailored to ensure that your big day runs smoothly and everyone arrives on-time… or stylishly late in the case of the bride! 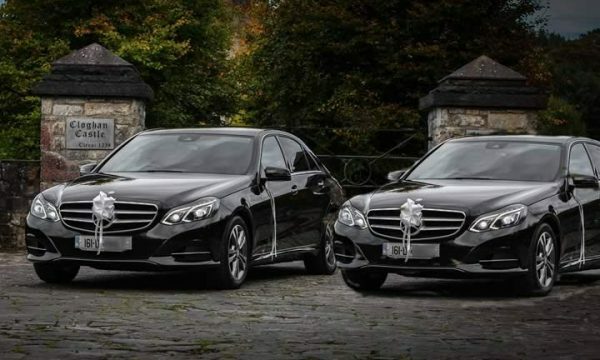 Our luxurious wedding bus and car service adds an extra touch of romance to your day, with every detail attended to, so that you and your new Mr or Mrs can enjoy a lavish journey from the wedding service to the celebrations. 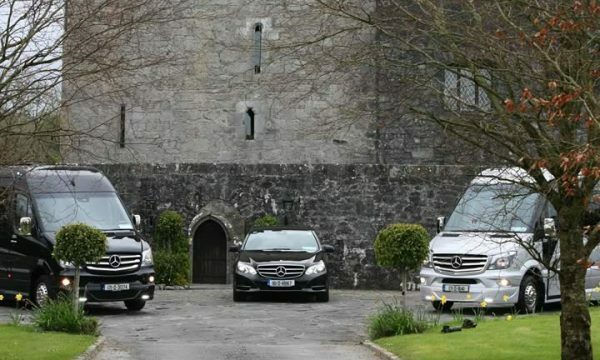 We can provide luxury minibus hire for the bridal party, and a convenient, deluxe coach service to get your guests to the service, the party, and safely home. 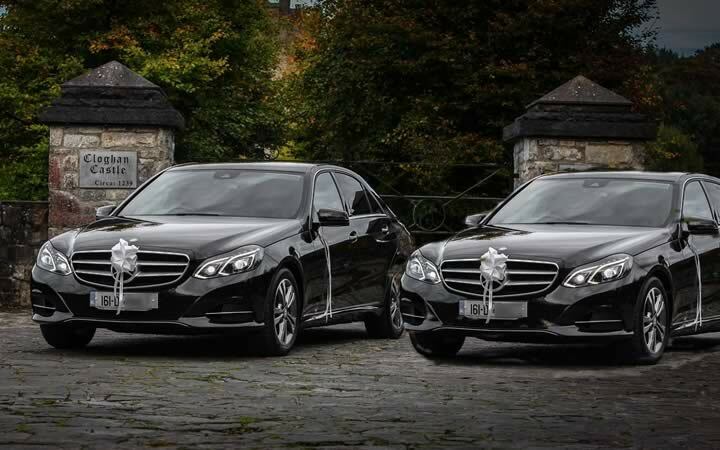 Our splendid Mercedes E Class wedding cars are sleek, comfortable, and completely classic in style. 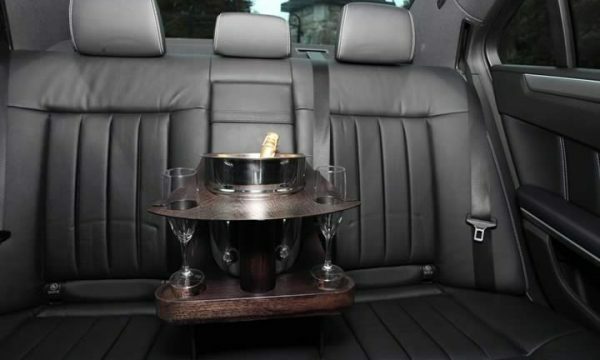 Your chauffeur will take care of every tiny detail, right down to the ice-cold champagne waiting for you after the ceremony. 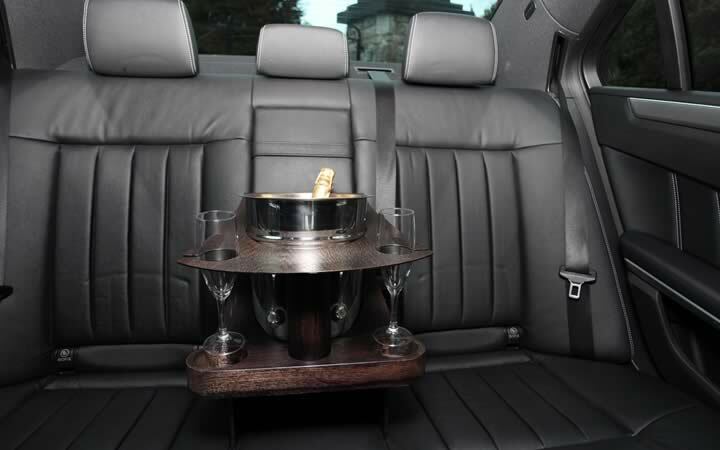 We will make sure that your car journey – the only time you’ll both have alone on this busy and exciting day – is truly memorable. Offering a wedding bus facility for your guests is a thoughtful and generous touch. Your guests will be able to relax and join in the party completely, knowing that our spacious 33-seater coaches will be on-hand to take them to the reception in comfort, and get them home safely at the end of your wedding celebrations that night at a time that suits. Choose us, then confidently relax and enjoy your wedding! Excellent from start to finish.. 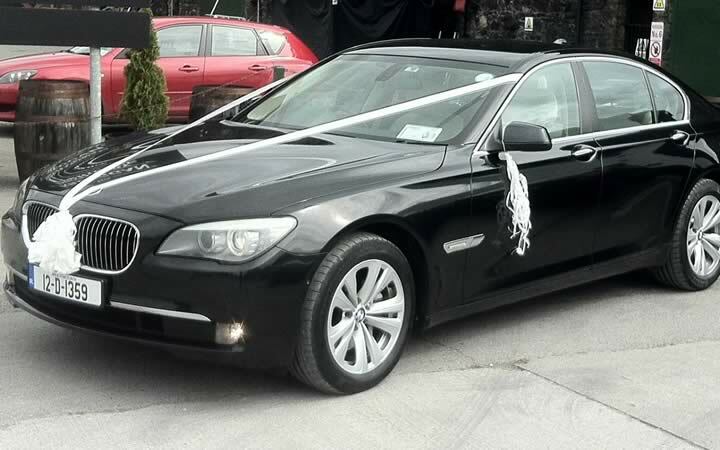 Extremely professional wedding bus & car hiring company. From when we first made contact with them till your driver dropped us off at our venue. Myself and my husband would like to take this opportunity to thank you. Your fleet of buses and cars are beautiful as well.